Asian Business Man And Woman Meeting In A Coffee Shop. Stock Photo, Picture And Royalty Free Image. Image 66018218. 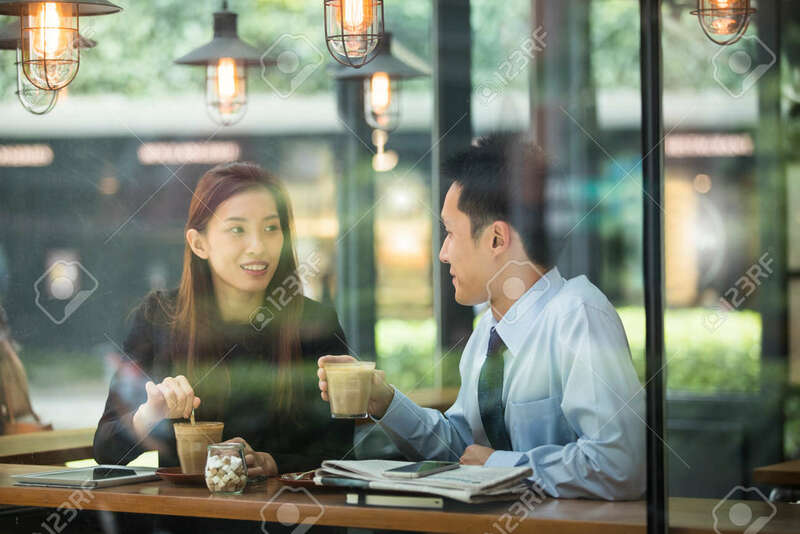 Stock Photo - Asian business man and woman meeting in a coffee shop. Asian business man and woman meeting in a coffee shop.